• NATTC Millington Tennessee • •The Aviation Structural Mechanic - Safety Equipment (AME), maintains and repairs utility systems throughout the aircraft. They work on systems such as air conditioning, heating, pressurization and oxygen, plus multiple safety devices. maintain the various aircraft systems such as seat and canopy ejection (egress), gaseous and liquid oxygen, life raft ejection, fire extinguishing, air conditioning, cabin and cockpit heat, pressurization, ventilation; remove and install oxygen system valves, gauges, converters and regulators; Inspect, remove, install and rig ejection seats, shoulder harnesses, lap belts and face-curtain mechanisms; perform daily, preflight, post-flight and other periodic aircraft inspections. •Aviation structural mechanics may be assigned to sea or shore duty any place in the world, so their working environment varies considerably. They may work in hangars or hangar decks or outside on flight decks or flight lines at air stations. A high noise level is a normal part of their environment. AMEs work closely with others, do mostly physical work and require little supervision. 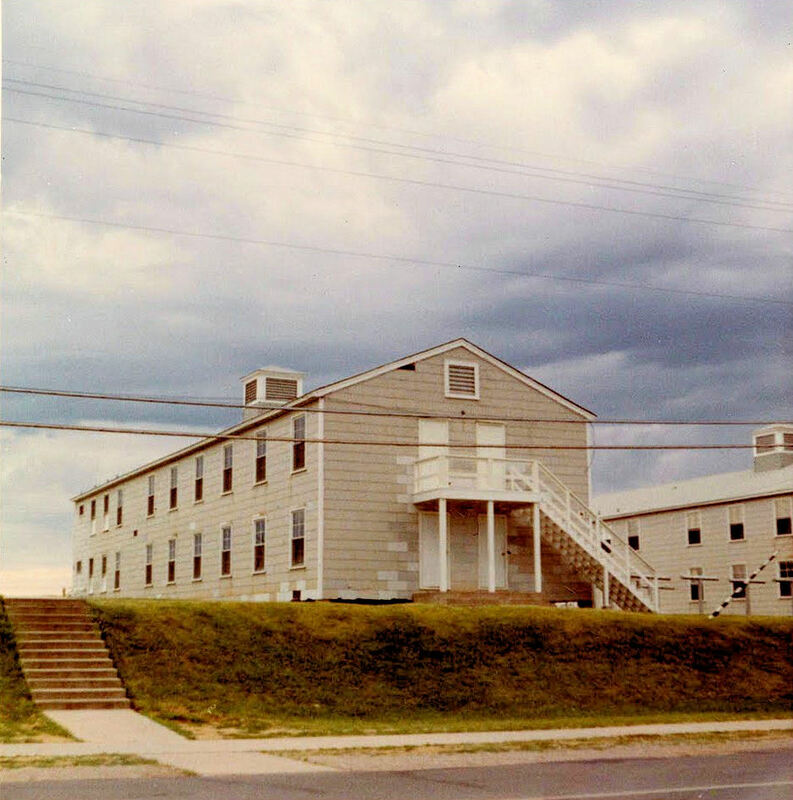 •In 1968 AME 'A' School was located at NATTC/NAS Memphis Tennessee which was the major technical training center for the Navy and Marine Corps comprising over 3,800 acres until the 1993 Base Realignment and Closure Commission report resulted in significant changes to the base's mission and its re-designation in 1995 as the Naval Support Activity Memphis. 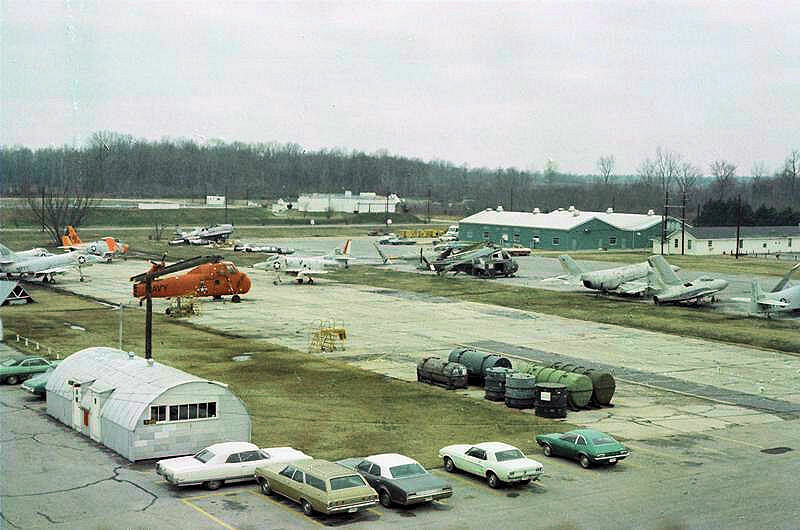 The airfield was turned over to the city of Millington, which is now the Millington Regional Jetport. In 1998, the name of the naval air station was changed to Naval Support Activity Mid-South to better reflect its current mission and the Navy's approach to regionalization. 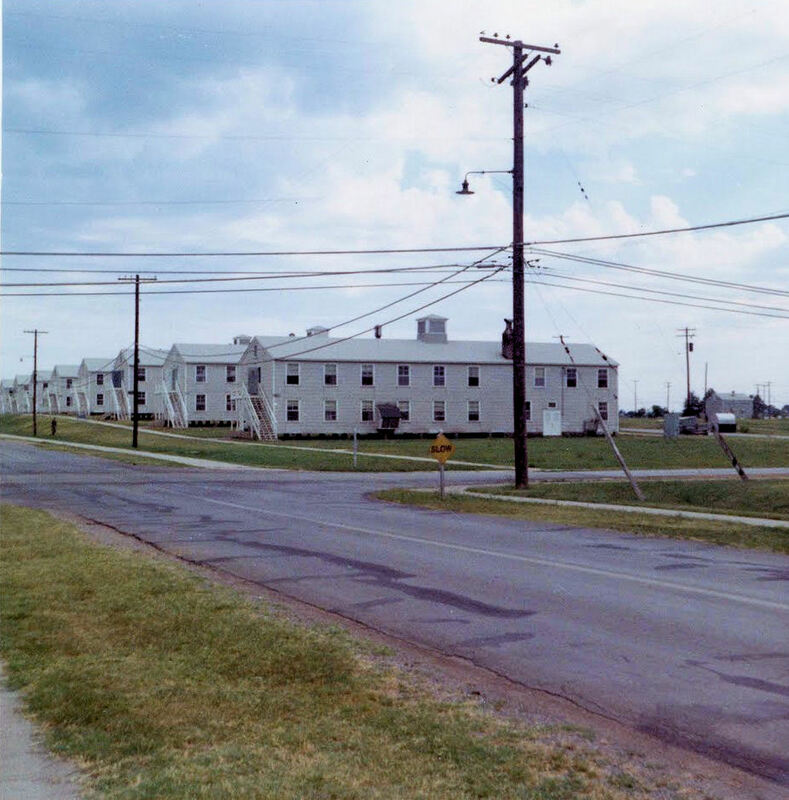 •Naval Training Station Memphis was commissioned in 1942. 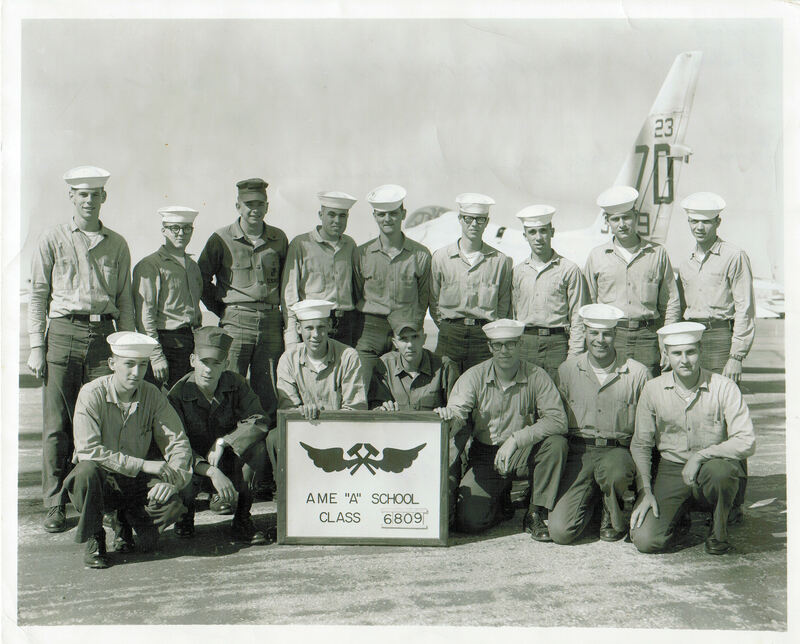 On January 1, 1943 the name was changed to Naval Air Station Memphis. 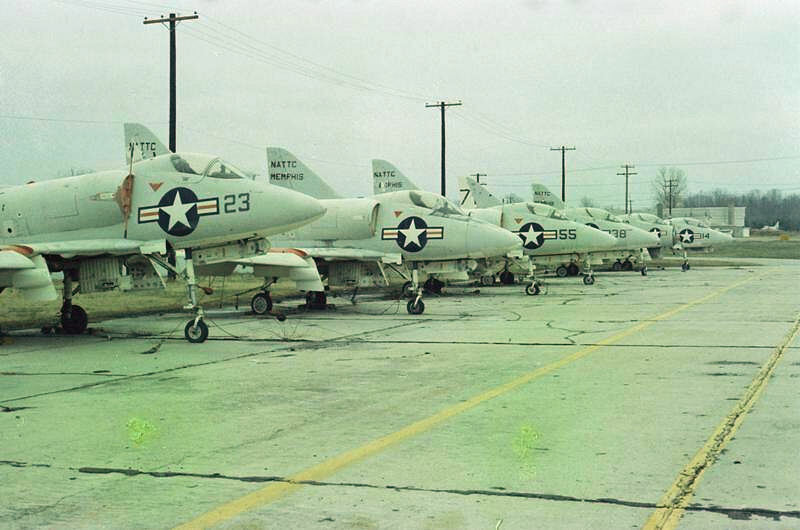 The main role of Naval Air Station Memphis was to provide aviation maintenance and pilot training. 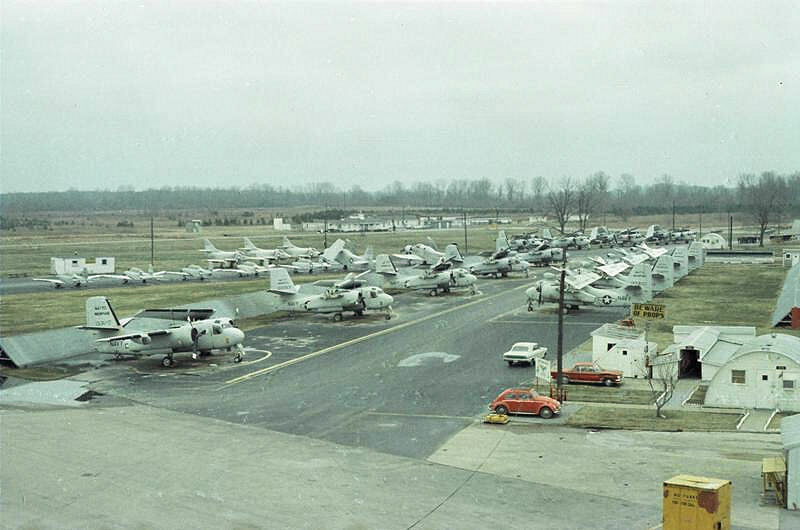 Naval Air Technical Training Center Memphis (NATTC Memphis), providing initial and advanced technical training to various aviation operations, aviation maintenance and aviation support specialities coded under Navy enlisted aviation ratings and Marine Corps enlisted aviation Military Occupational Specialities. 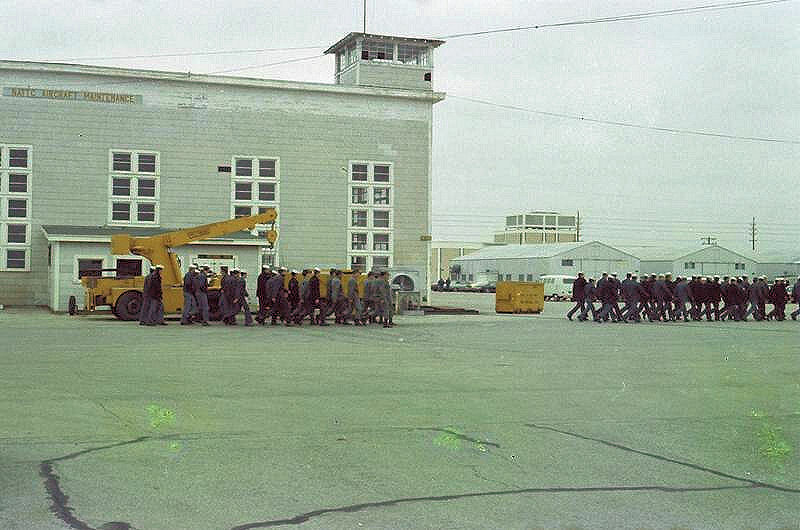 Training activities by these "A" Schools and "C" Schools at NATTC Memphis continued until 1993 when BRAC (Base Realignment and Closure Commission) recommended that the training schools under NATTC transfer to NAS Pensacola, Florida and occupy spaces being vacated by the former Naval Aviation Depot Pensacola (NADEP Pensacola) that was also being closed by BRAC action. During the same time period BRAC also recommended that BUPERS (Bureau of Naval Personnel) move to Millington.